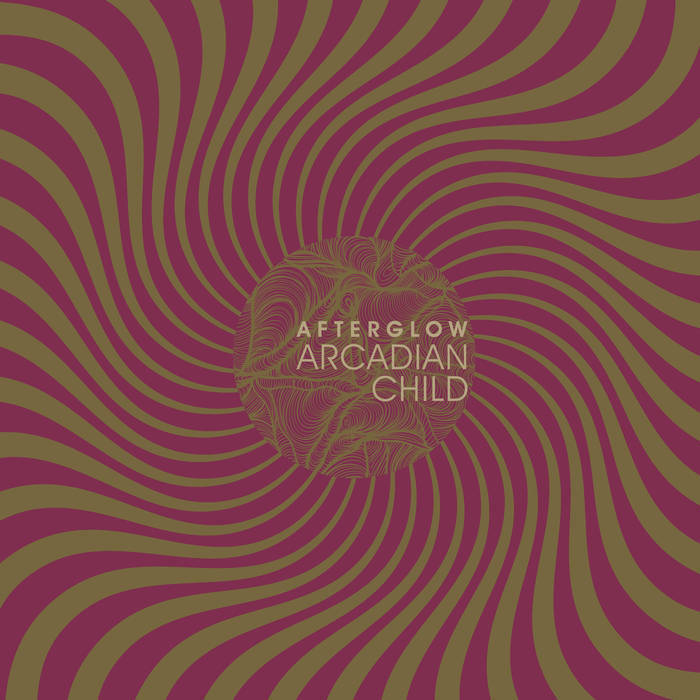 Arcadian Child is a four-piece Psych-Rock band from Limassol, Cyprus. Formed in 2013, they’ve rocked their way on local scenes and refined their sound before recording this debut album, released 3 months ago. You can actually feel they took their time to fully achieve what they were thinking about, avoiding the error of an unfinished LP. The scope of their influences is pretty wide and you’ll probably recognize a few of those along the way. Let yourself be tempted, you won’t regret it, Afterglow will flow smoothly through your ears. You’ll soon realize your mistake, each song has its own atmosphere, and the record will quickly become heavier, groovier and more technical than it seems. These guys will present you a good sample of their universe and songwriting as they assemble this blend of melancholic psychedelia, stoner riffage, and indie rock groove, often taking it to the next level with nifty soli, all this aggregating really coherently throughout the album. Why is this album worth listening? You like psych? stoner? indie rock? No need to chose, you got all this in Afterglow! 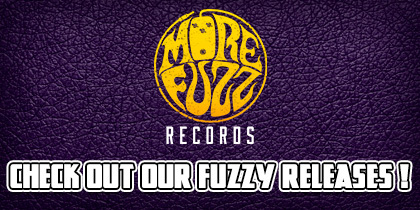 They just signed with Rogue Wave Records, the psychedelic imprint of Ripple! Walking in the streets and your favorite spots of your city under the sun, throwing a few discreet dance moves when it gets groovy. Try to picture Josh Homme (in The Way You Used To Do) inside a sunny version of The Verve’s Bitter Sweet Symphony video clip, it should help, aha. This LP will be released on vinyl in May, and another record should hit the shelves before the year is done.